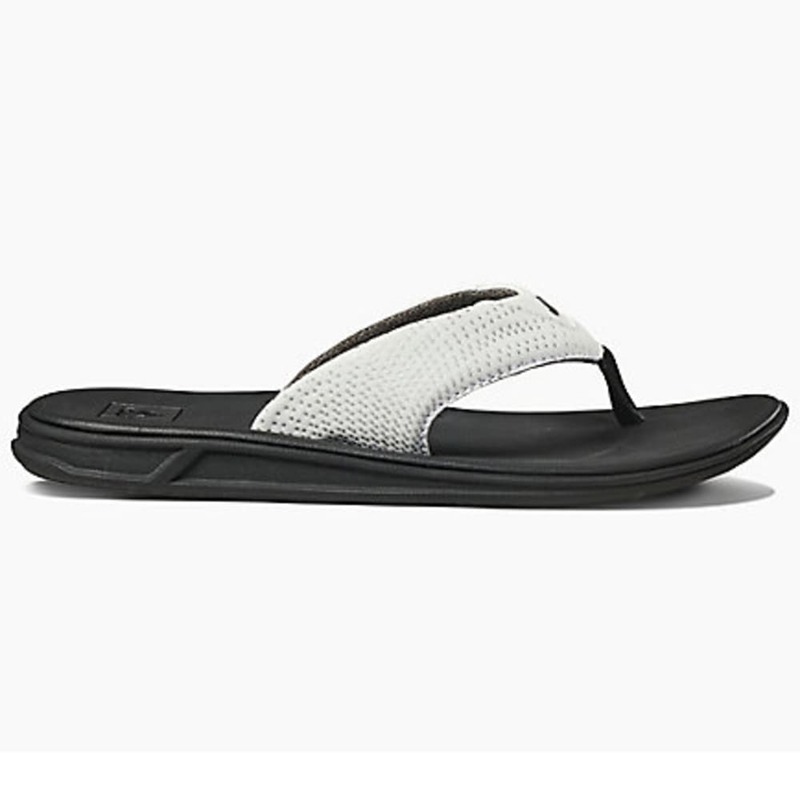 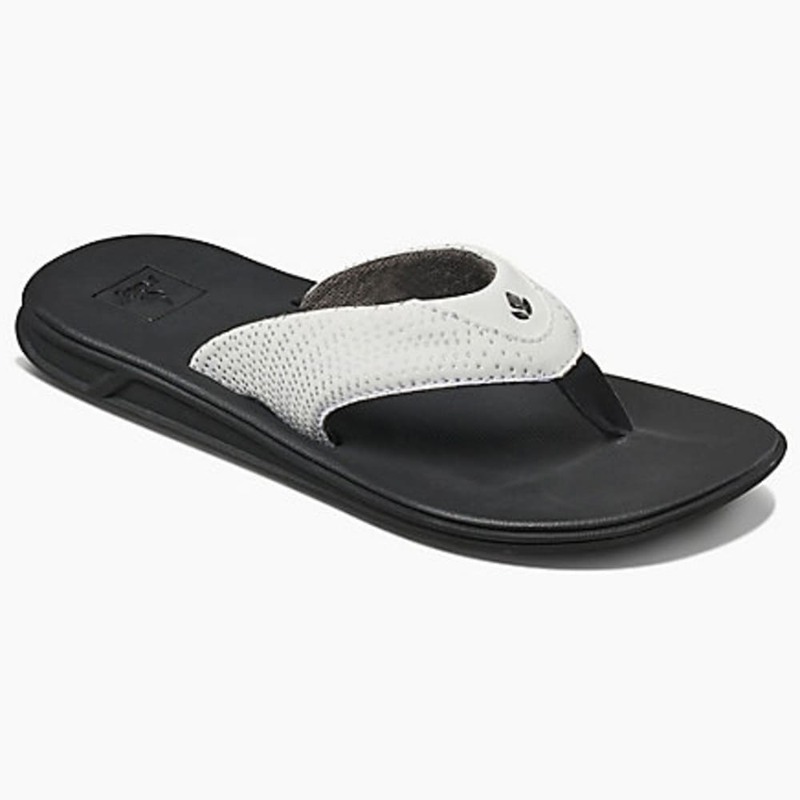 Making a classic even better for the active traveler lifestyle, the Rover is a Reef Women’s sandal made with a faux leather nubuck upper and a soft padded jersey liner. 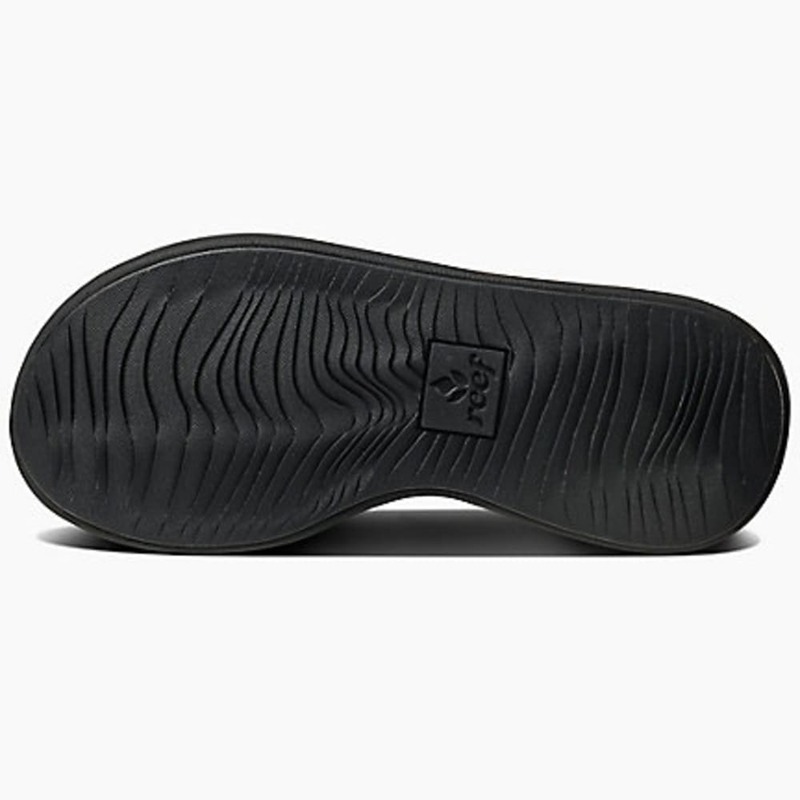 Compression-molded triple-density construction offers instant comfort, support, and traction. 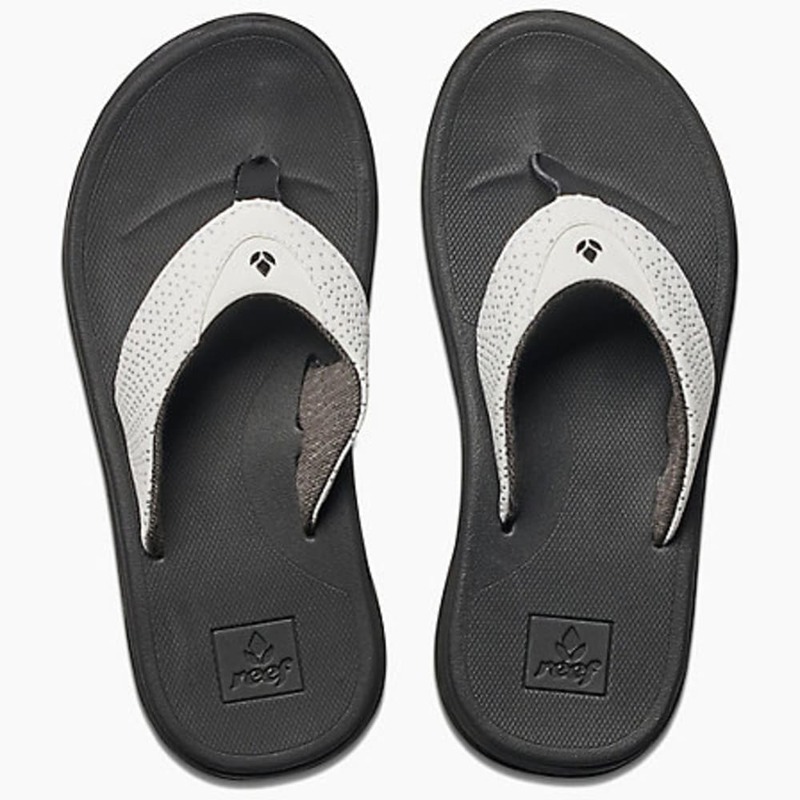 Reef Swellular Signature Technology features a super-soft contoured Swellular footbed, a medium-density Swellular foam midsole, and a high-density sawtooth Swellular rubber outsole.